CITI Chief Executive Officer for Europe, Middle East and Africa Mr Jim Cowles together with Ade Ayeyemi, Chief Executive Officer for Sub Saharan African visited Tanzania this week. During their visit they met with Tanzania’s Vice President Dr. Mohamed Gharib Bilal and the Governor of the Bank of Tanzania Professor Benno Ndulu, as well as CITI’s clients in Tanzania. 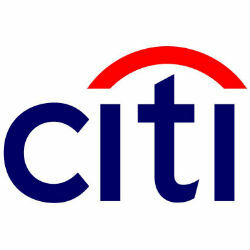 CITI’s visit to Tanzania is part of a trip to a number of selected markets in Africa where the bank operates that include Kenya, South Africa, Nigeria and Gabon.